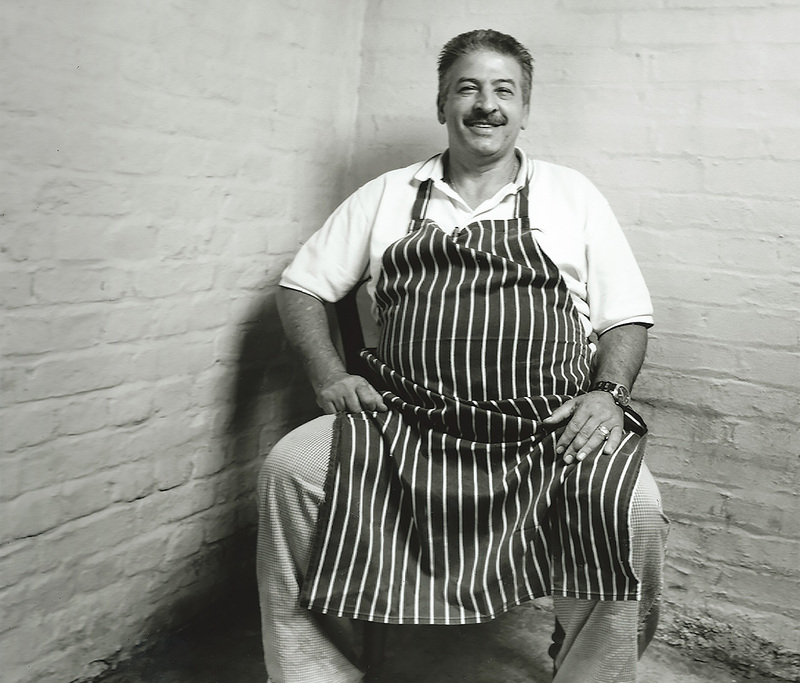 With a humble beginning, Pantelis and the late Rosana started Aphrodite Taverna with a love for food and a desire to bring a small taste of Cyprus to West London. Bringing along strong family values and a homely ambiance with Pantelis heading the kitchen up and Rosana managing the front of house, working as a team to build their dream from the ground up. Today the Taverna continues to be family operated with Pantelis leading in the kitchen, always making time to greet customers as they step through the door. Frequented by locals, celebrities and from afar, everyone is welcome at the Aphrodite Taverna. Serving authentic Greek Cypriot cuisine using fresh land and sea ingredients. Our dishes use a selection of traditional family recipes that will make you coming back for more. From hearty souvla (spit roasted lamb) cooked over a charcoal grill to our infamous oven baked kleftiko. Homemade smoked taramosalata, grilled halloumi and our mousakka are also popular with our regular clientele. It is recommended that you book in advance to avoid disappointment. Because we are only a small restaurant, groups of 10 or more require a £10 deposit per person (we will call you to arrange). any problems locating us please call us on the number below.